In 1882, Dr Jigoro Kano developed the art of judo. It was developed from an ancient martial art jujitsu. Judo, translated from Japanese, means the ( Gentle Way.) Judo is not about punching and kicking your opponent. In Judo we subdue our opponents by throwing them to the mat and then pinning them. In many of the matiarl art, a student does not complete the technique (punch or kick) because completing the technique would injure the opponent, sometimes seriously. In Judo, we learn self-defense techniques and overall endurance and flexibility training. •Judo training takes place in a formal atmosphere with an emphasis on etiquette and self-control as well as physical ability. Training generally is divided into the practice of basic techniques and sparring. 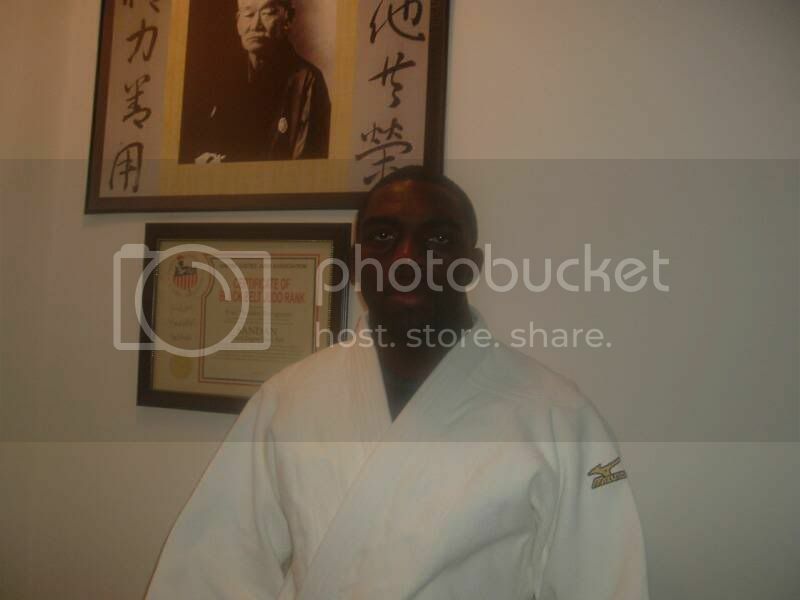 •Judo is a Japanese martial art involving a wide range of throws, joint locks, and takedowns. Judo does not focus on punches and kicks, but rather on how to deflect the impact of punches and kicks.